The Crypto Confidence podcast is here! 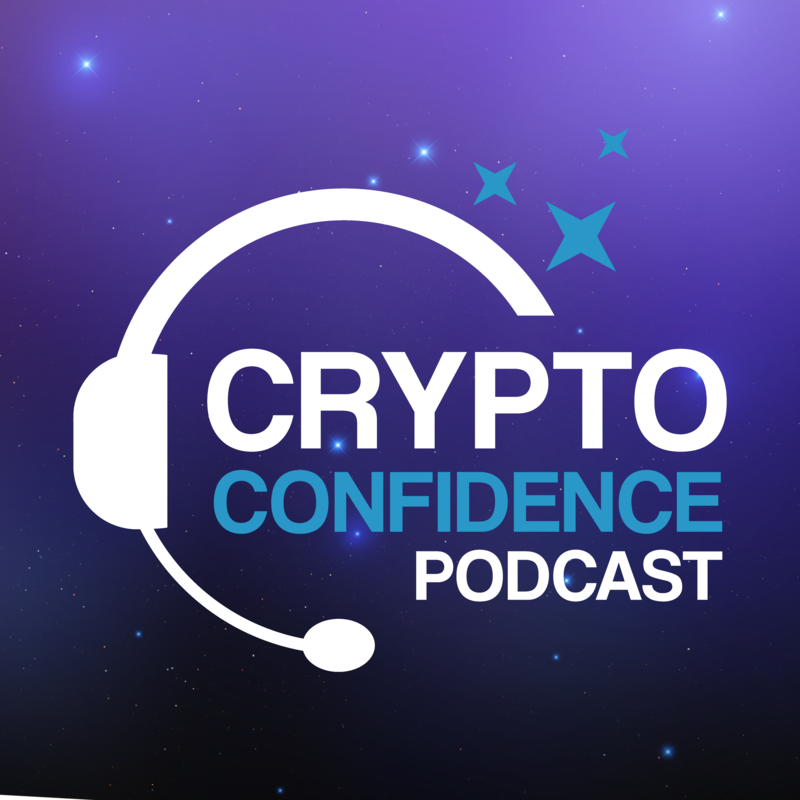 Welcome to the introductory episode of the Crypto Confidence show – where we want to help you take your first steps in the new crypto-economy, the safe and smart way. If you like what you hear, we’ll be sharing new episodes every fortnight. So please subscribe via your podcast app of choice – we’re on iTunes, and Stitcher, more soon!